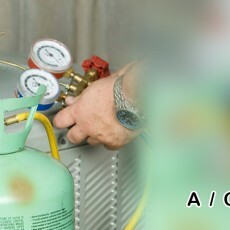 Air Conditioner repair sri lanka | Find A Baas! 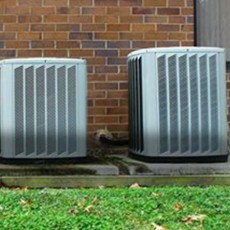 We install, maintain, and repair room air conditioners for domestic and commercial purposes. Our technicians ensure that a quality service is delivered to all our customers at affordable rates.